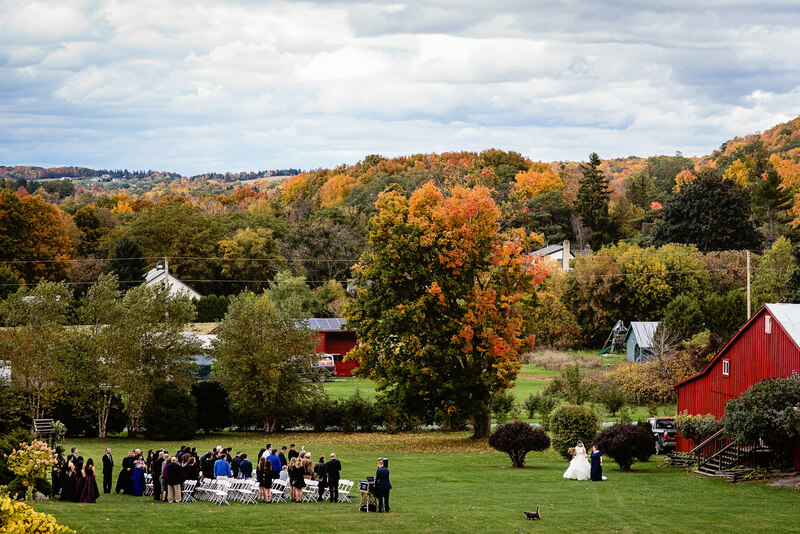 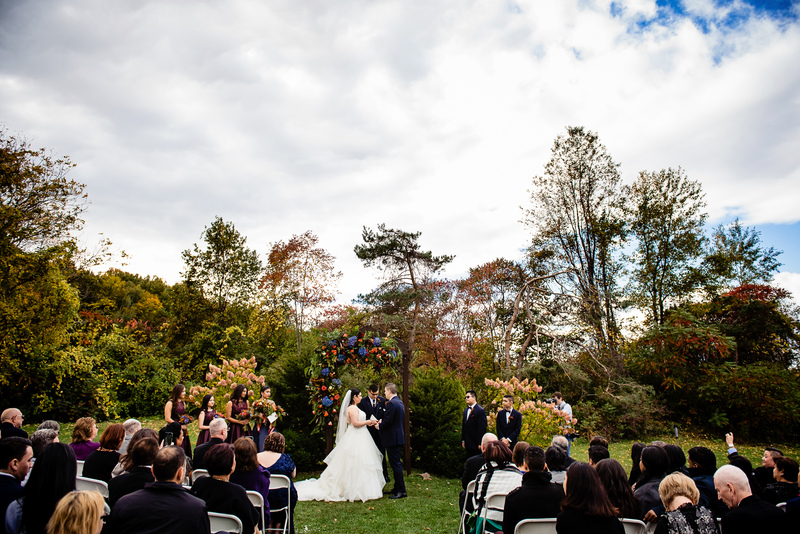 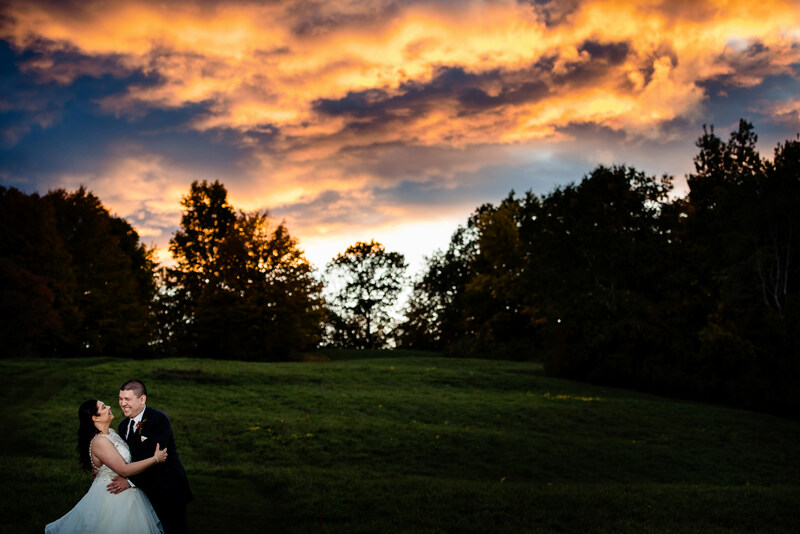 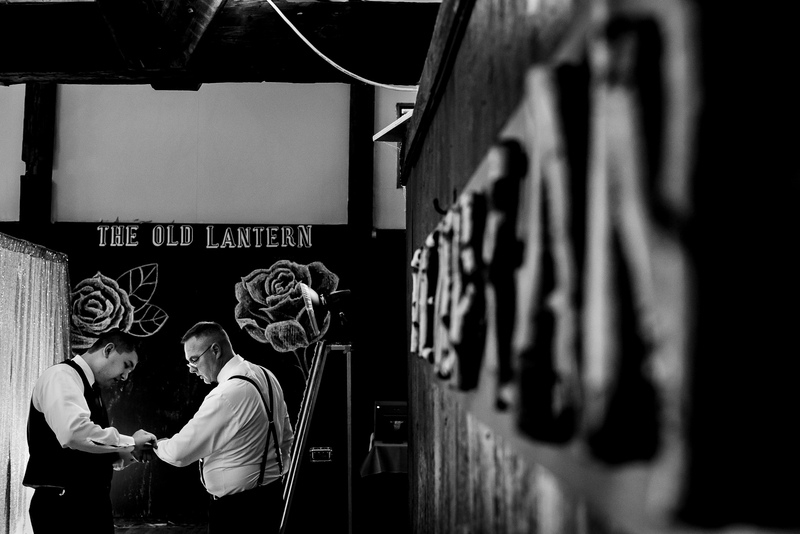 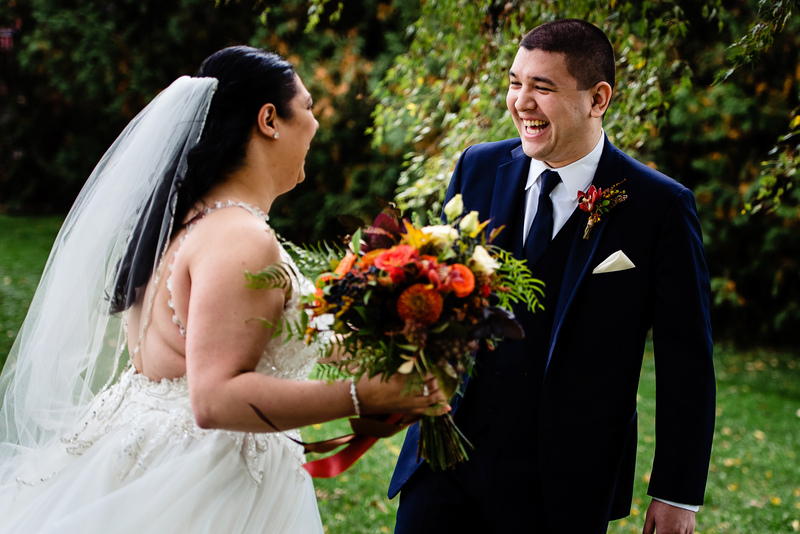 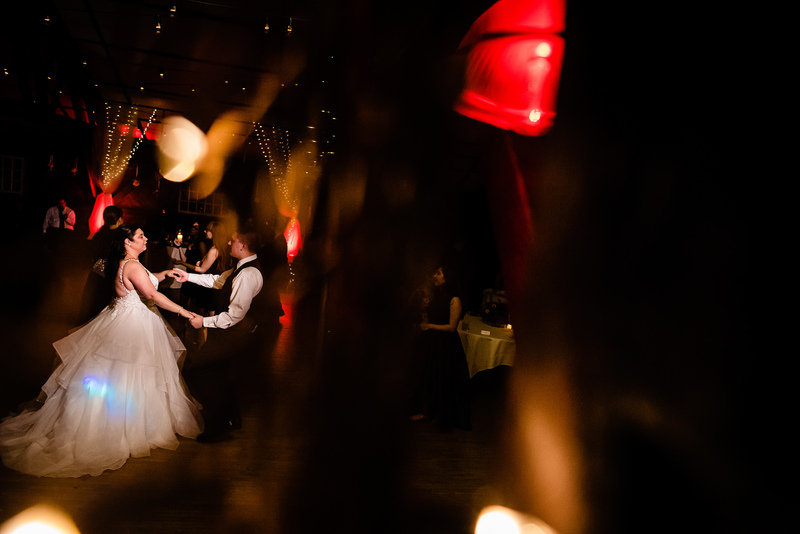 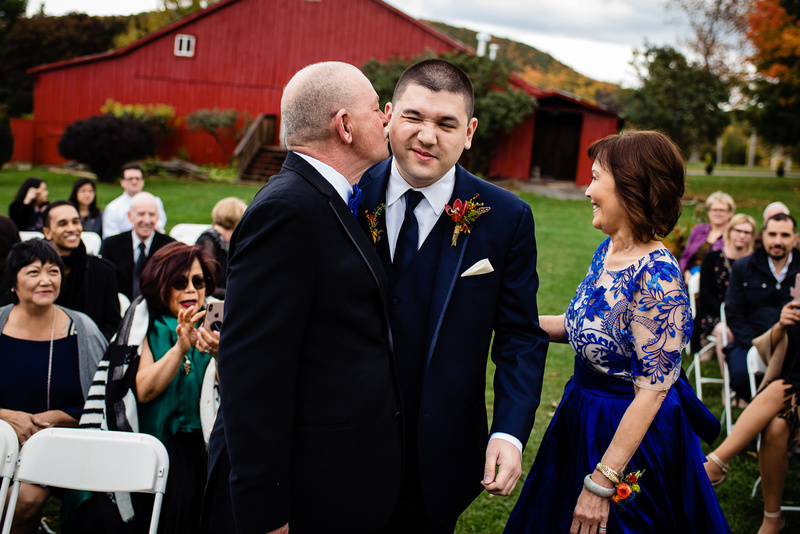 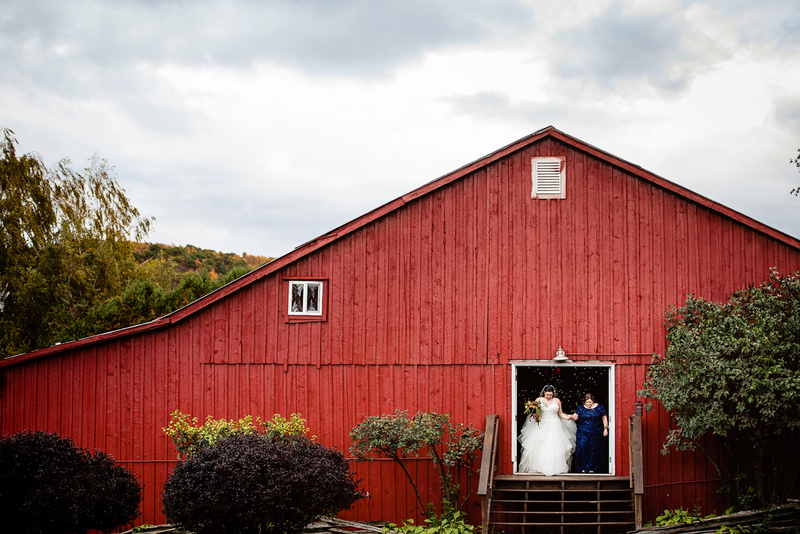 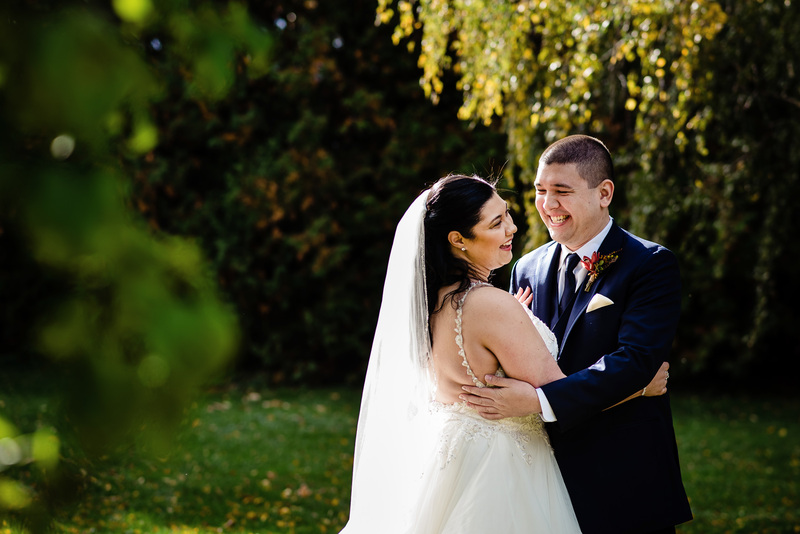 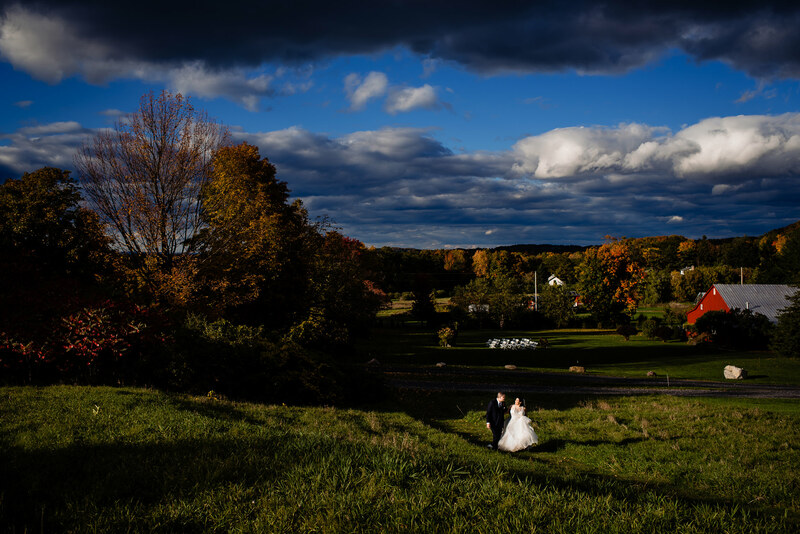 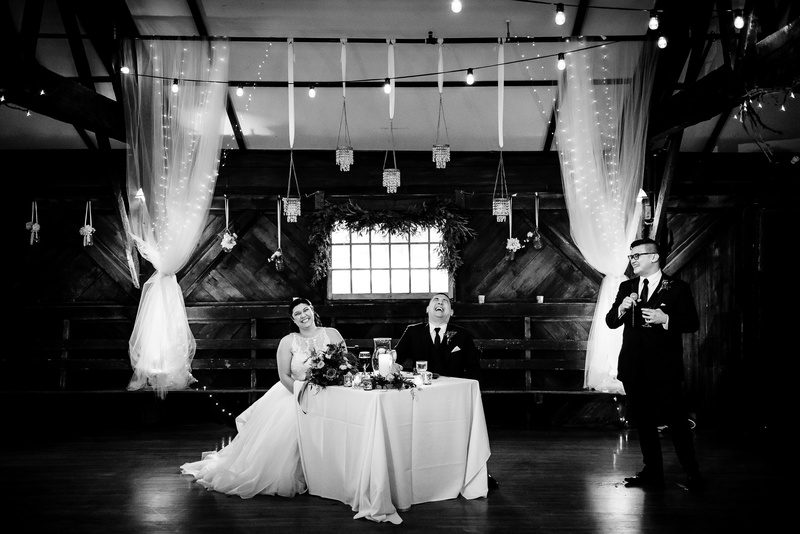 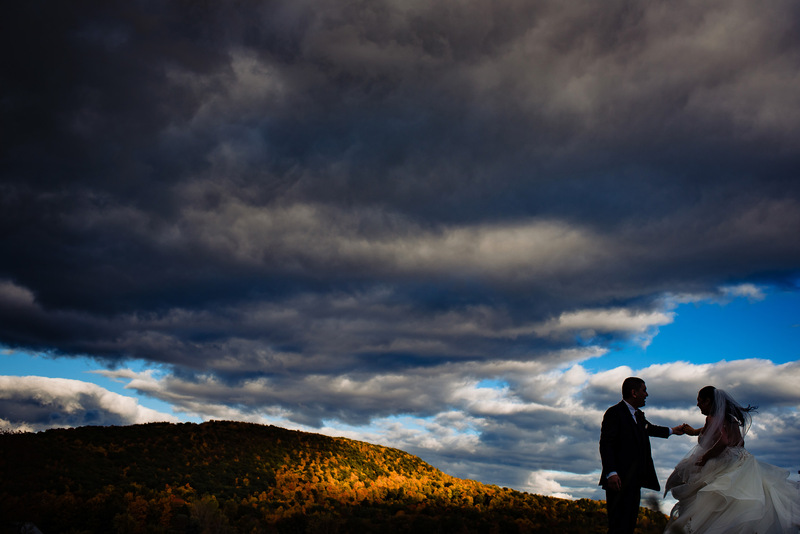 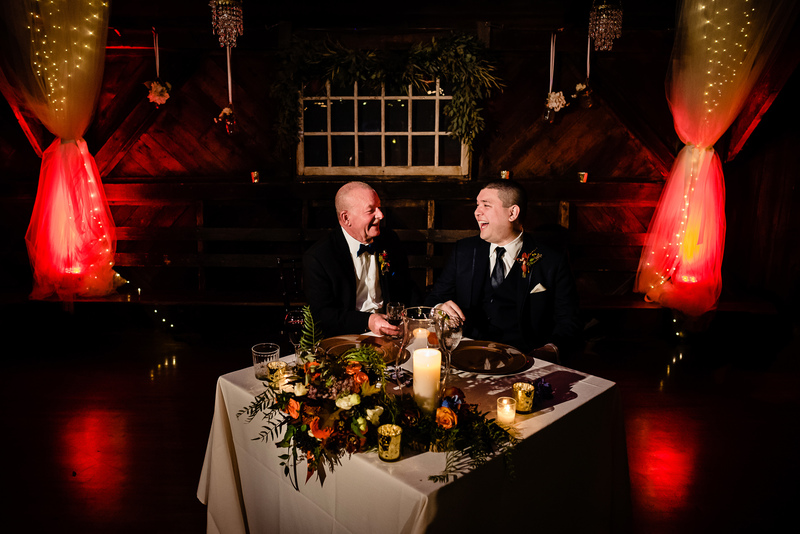 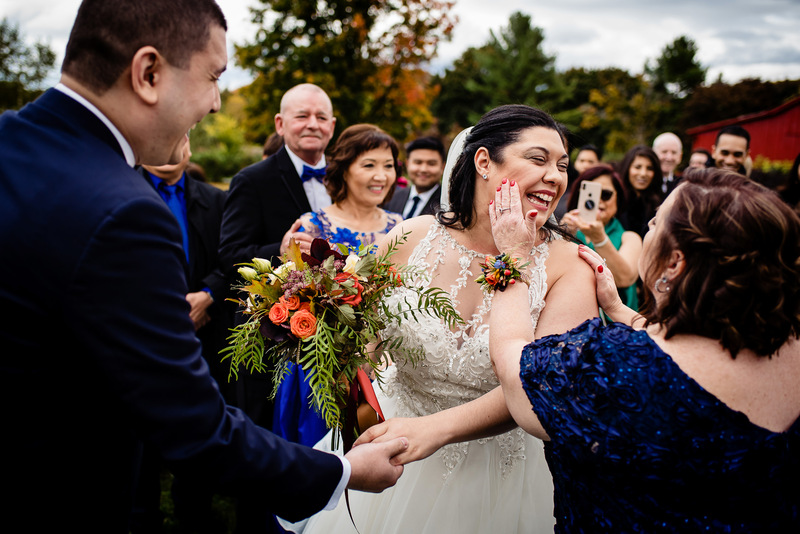 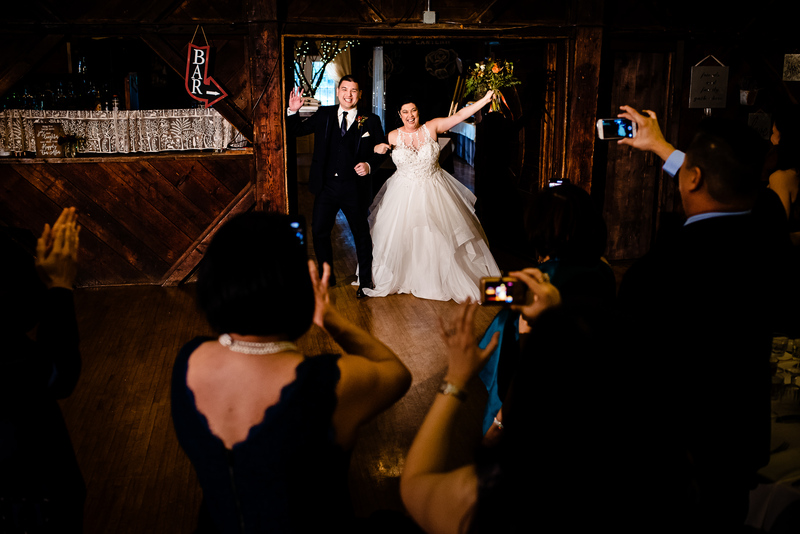 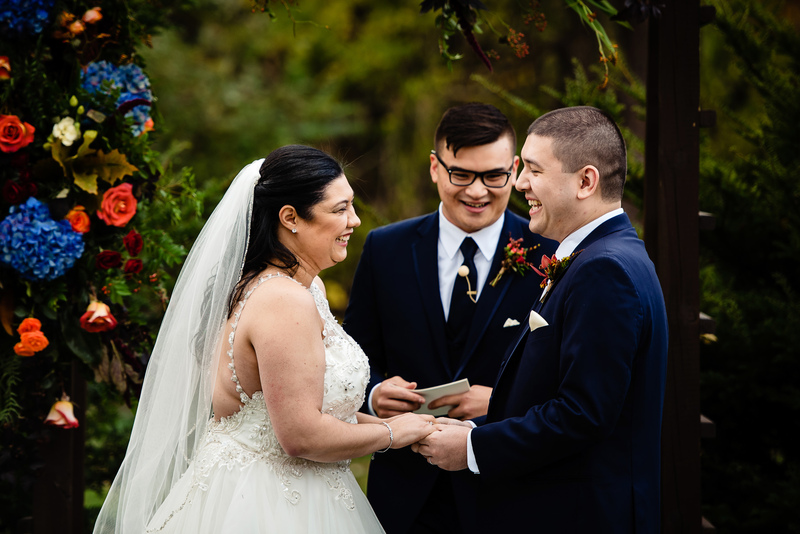 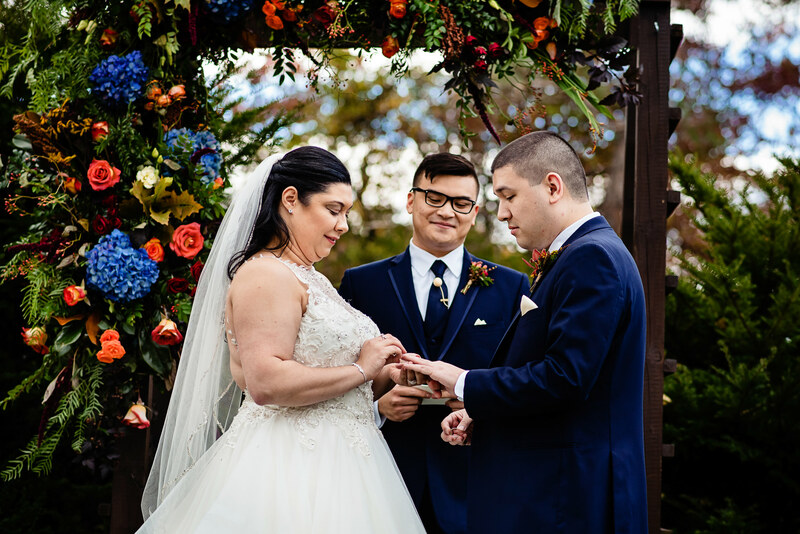 Devin and Jonathan chose the Old Lantern in Charlotte, Vermont for their October wedding because they wanted a rustic feel. 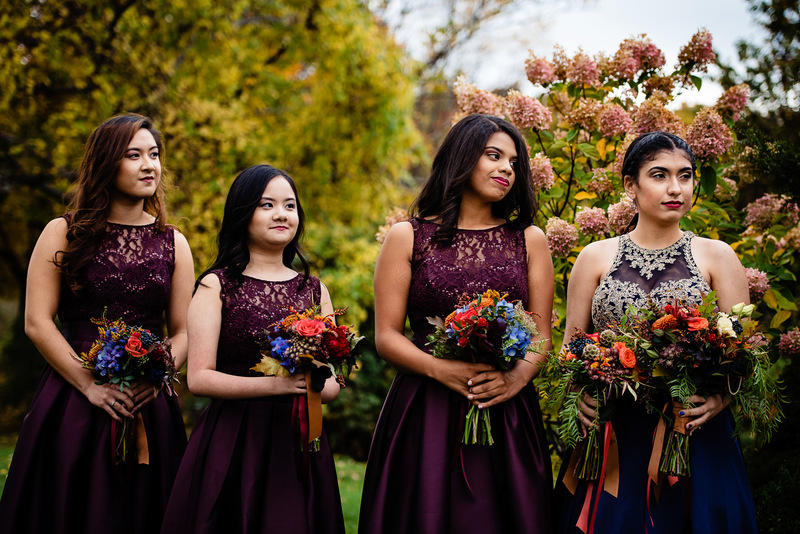 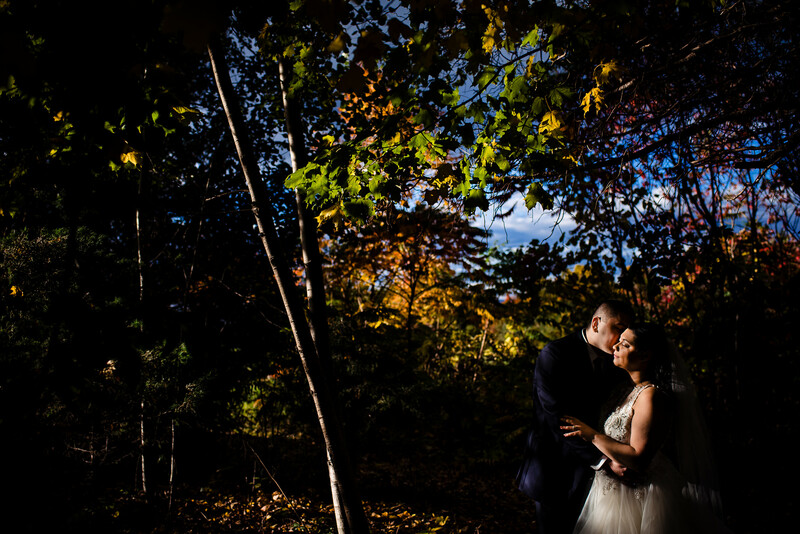 Fall is their favorite time of year and the cooler temps and abundant foliage were just right. 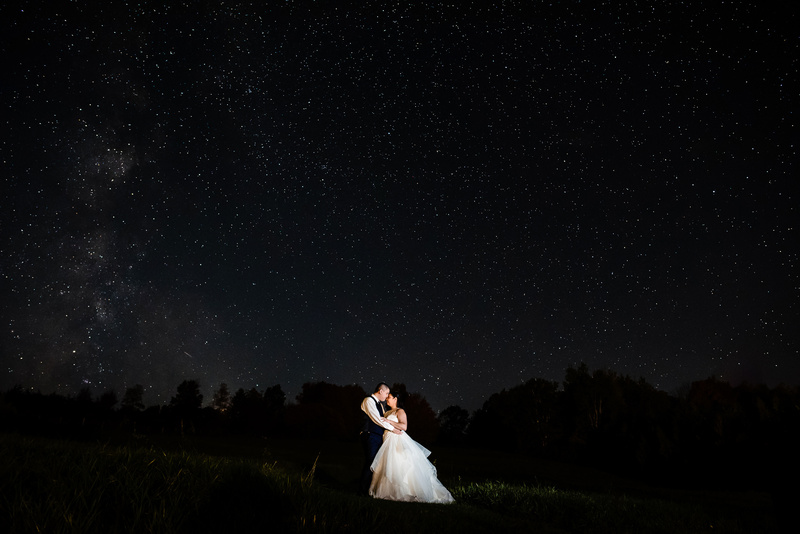 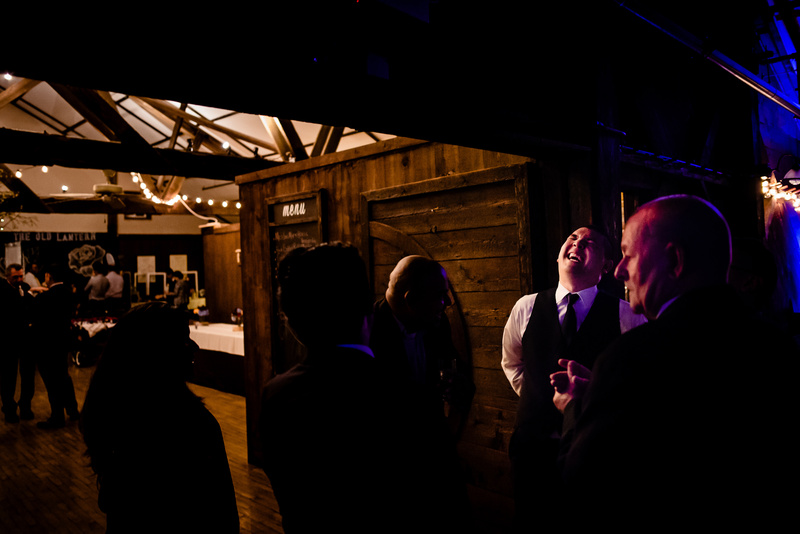 The sun poked in and out throughout the day and cleared up that night with a sky full of stars. 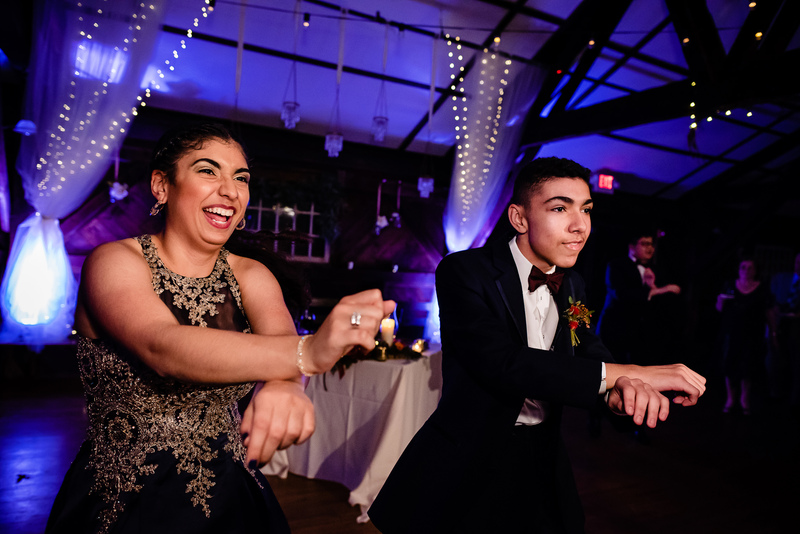 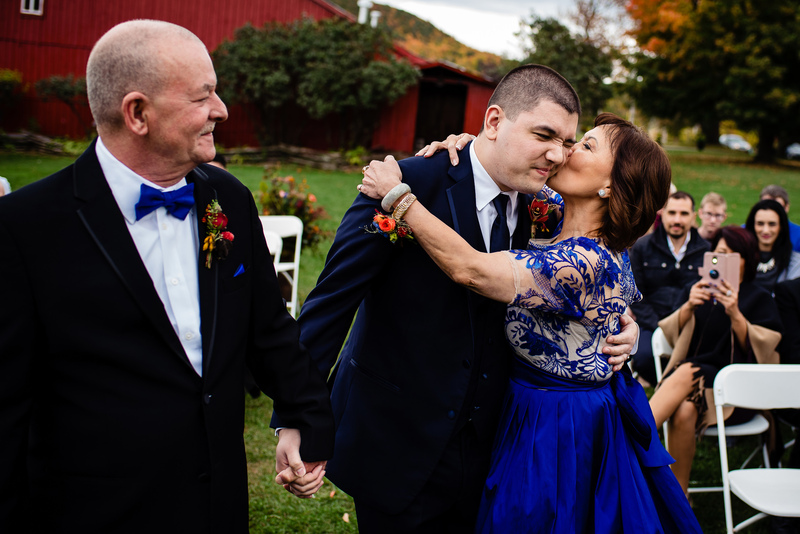 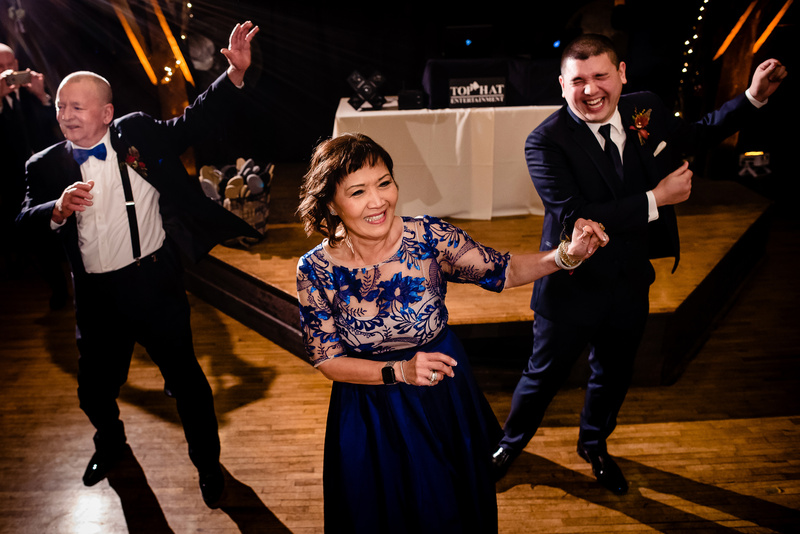 During the reception, the mother-son dance turned into a surprise, choreographed performance that included Jonathan’s dad. 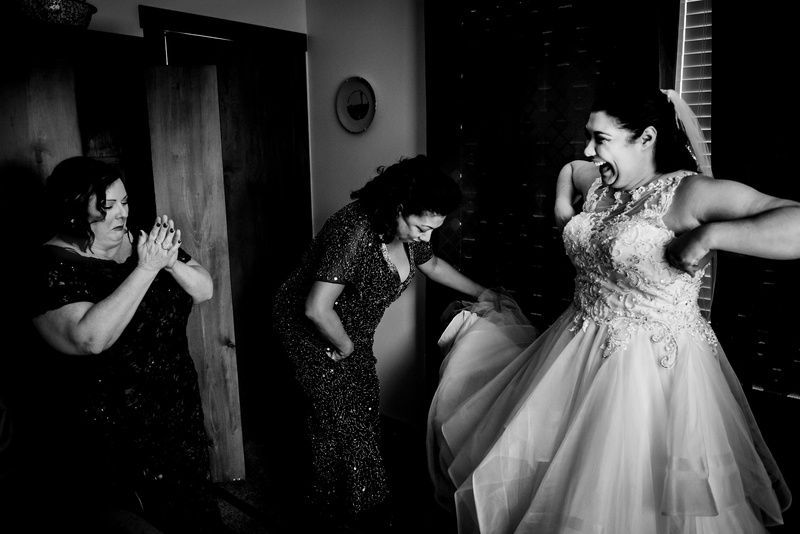 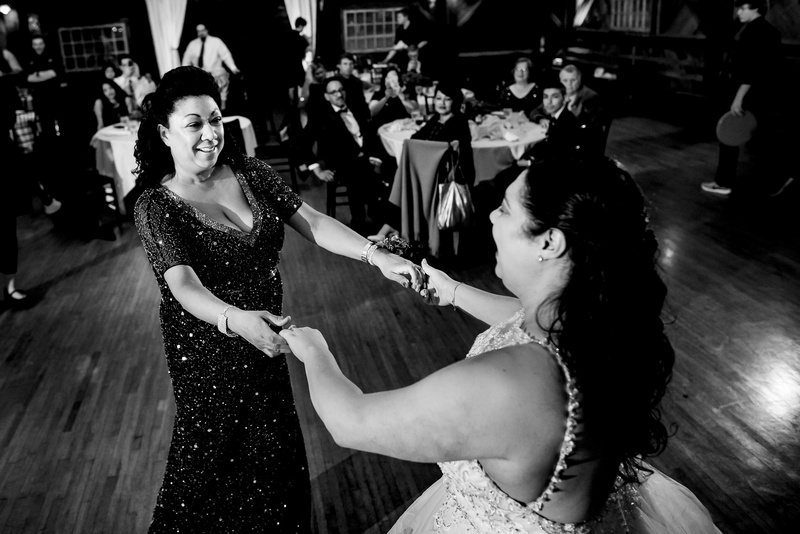 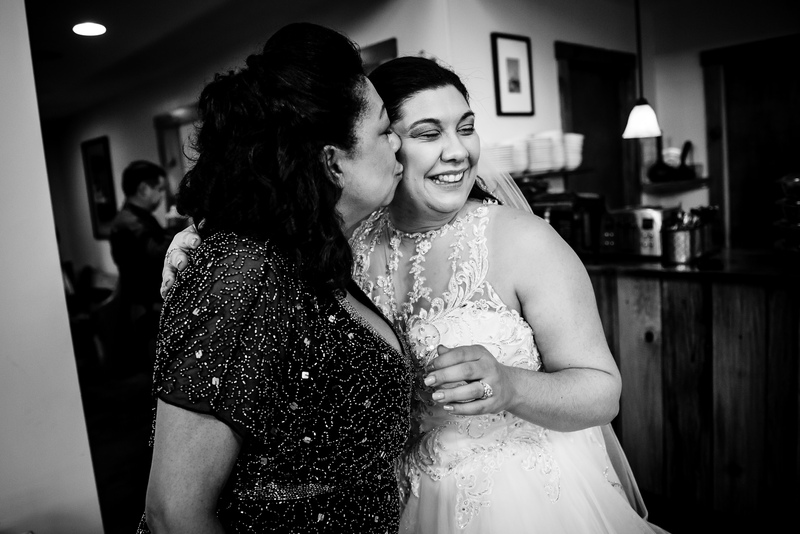 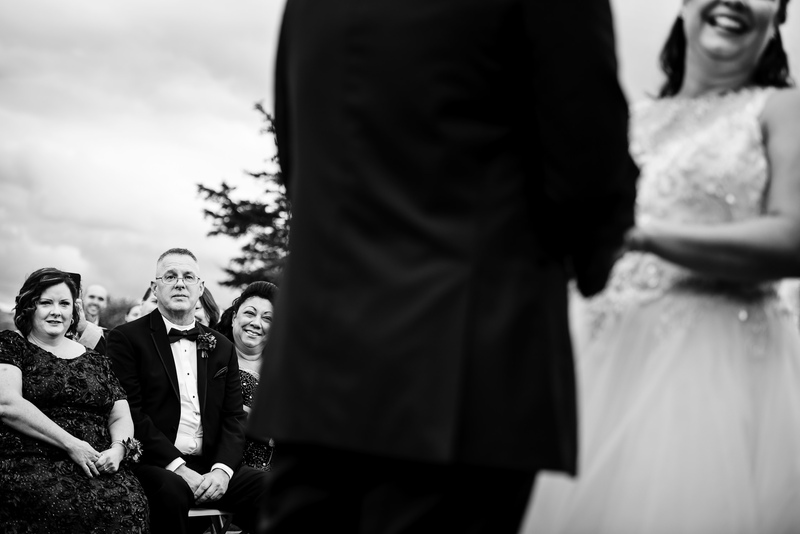 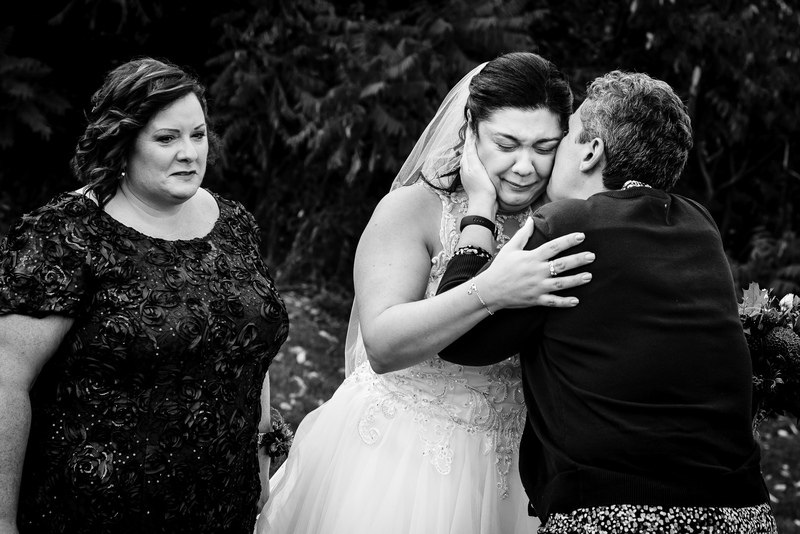 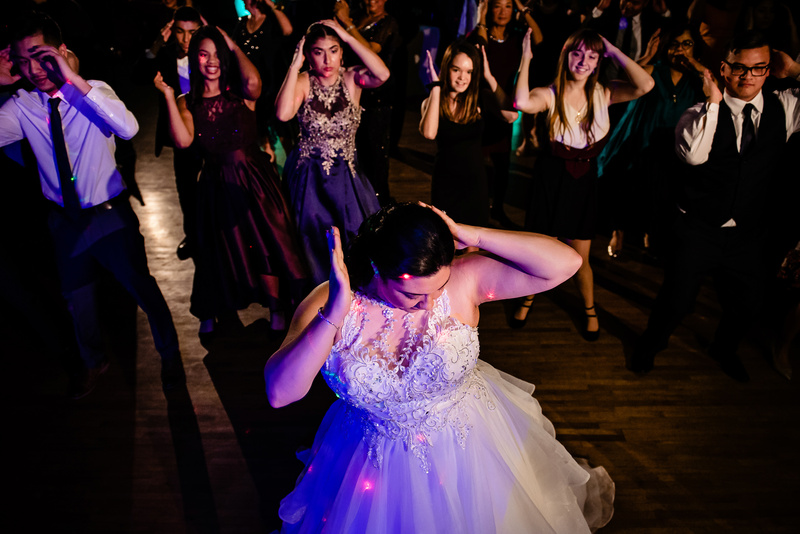 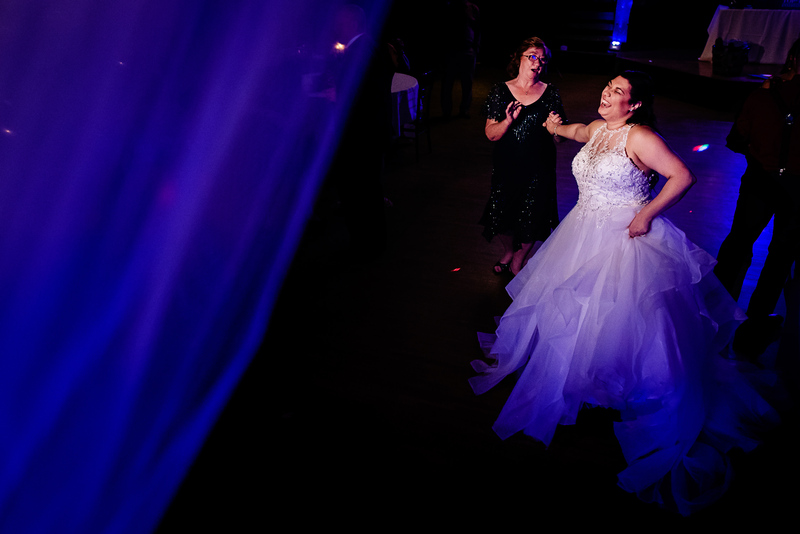 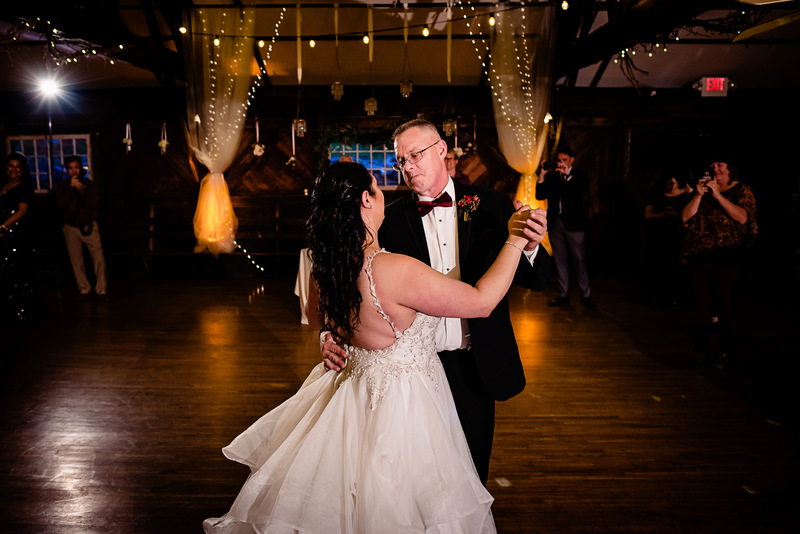 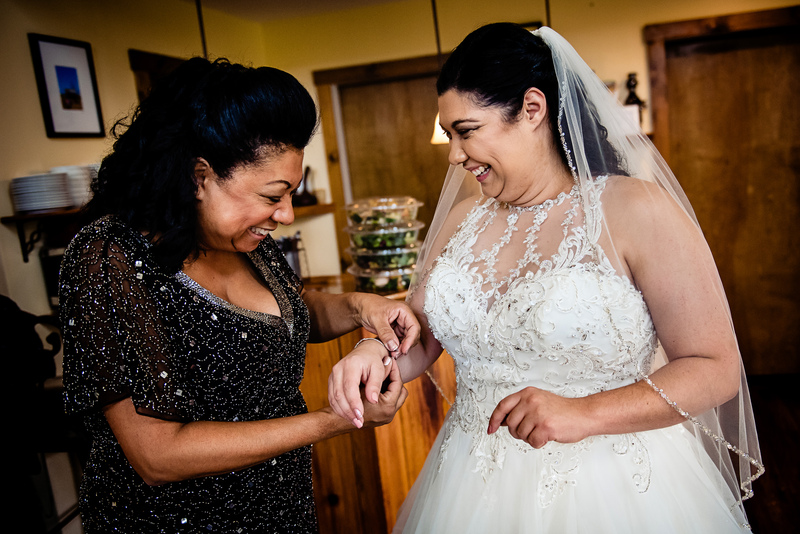 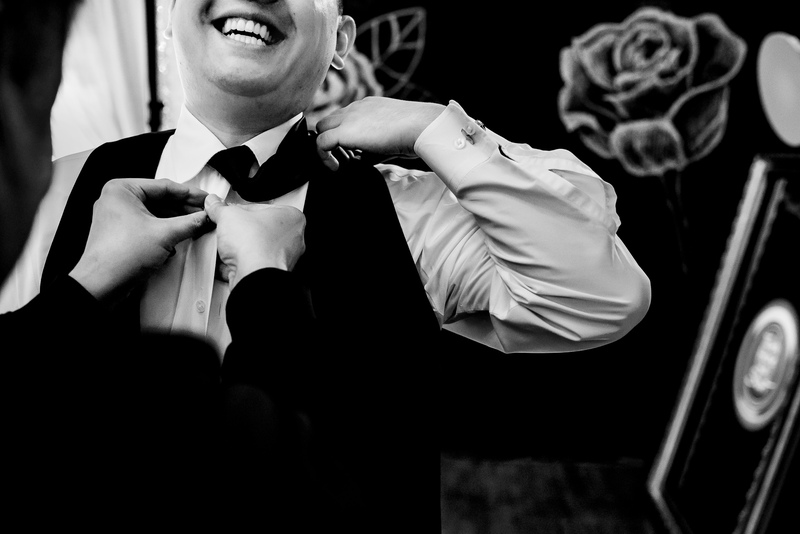 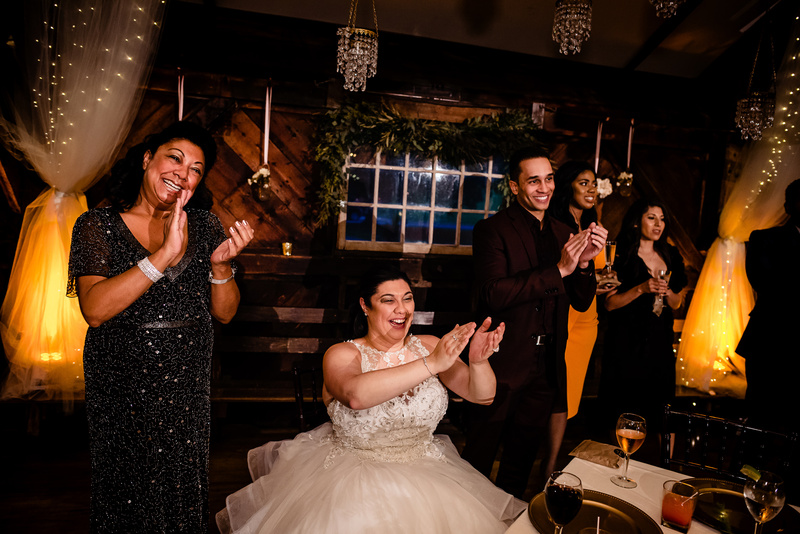 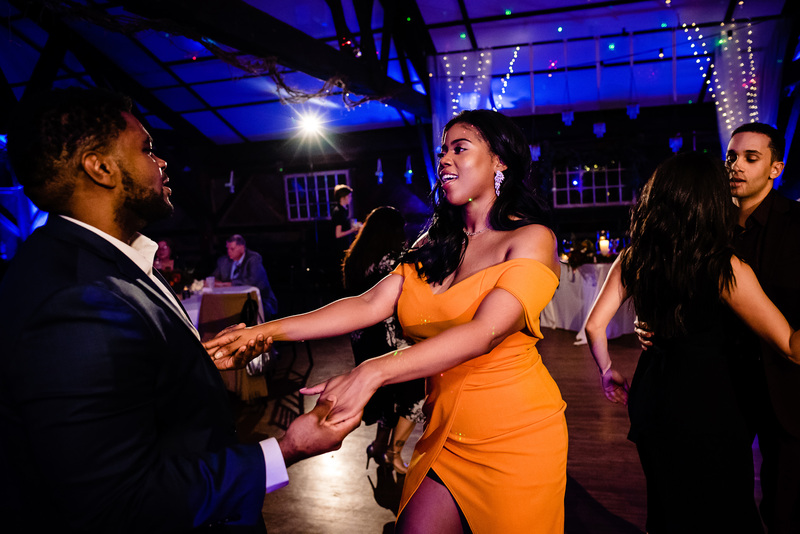 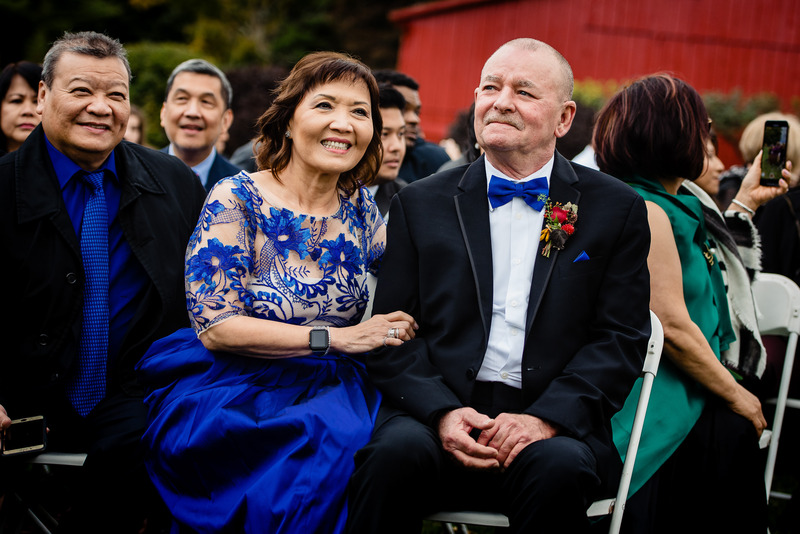 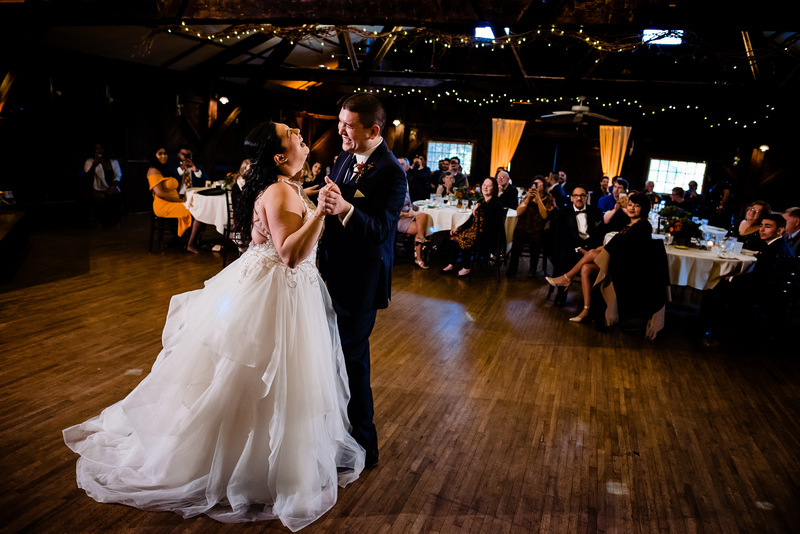 We love that Devin danced with both her mom and her dad – it is evident that their families are so important to them. 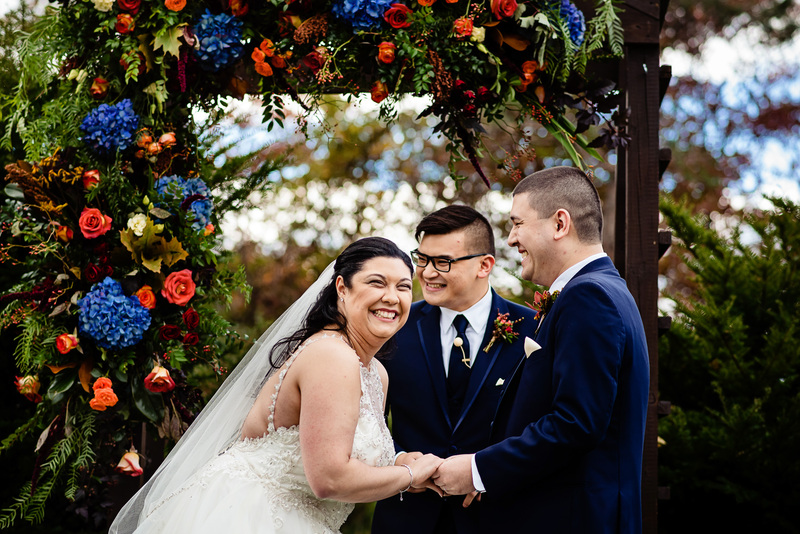 Congratulations, Devin and Jonathan!